William Edward Burghardt "W. E. B." 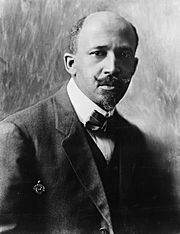 Du Bois (February 23, 1868 – August 27, 1963) was an American-Ghanaian sociologist, historian, civil rights activist, Pan-Africanist, author, and editor. He was the leader of the Niagara Movement, a group of African-American activists who wanted equal rights for blacks. 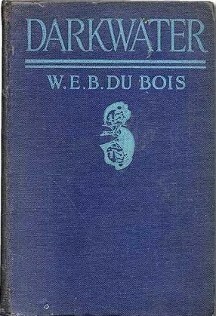 Du Bois and his supporters opposed the Atlanta Compromise by Booker T. Washington. Du Bois was born on February 23, 1868 in Great Barrington, Massachusetts. He studied at Fisk University, at Harvard University, and at the University of Berlin. Du Bois was married to Nina Gomer Du Bois from 1895 until her death in 1950. Then he was married to Shirley Lola Graham from 1951 until his death in 1963. 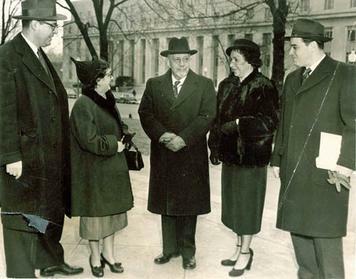 Du Bois had two children with Gomer and one stepson with Graham. Du Bois was a communist and supported the Democratic Party. In early 1963, the United States refused to renew his passport, so he decided to become a citizen of Ghana. Du Bois did not renounce his U.S. citizenship and moved from his home in New York City to Accra, Ghana. Du Bois died on August 27, 1963 in his home in Accra from natural causes, aged 95. Du Bois received a state funeral. He was buried near his home in Accra. 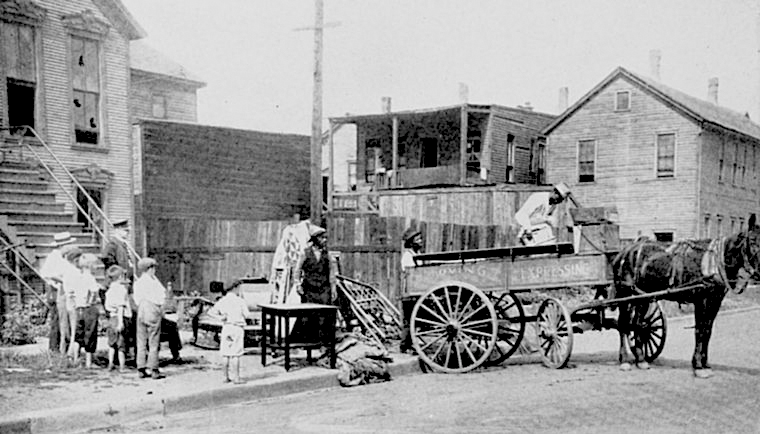 Du Bois organized the 1917 Silent Parade in New York, to protest the East St. Louis Riot. 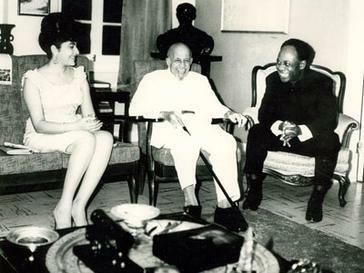 Du Bois (center) at his 95th birthday party in 1963 in Ghana, with President of the Republic of Ghana Osagyefo Kwame Nkrumah (right) and First Lady Fathia Nkrumah. W. E. B. Du Bois Facts for Kids. Kiddle Encyclopedia.